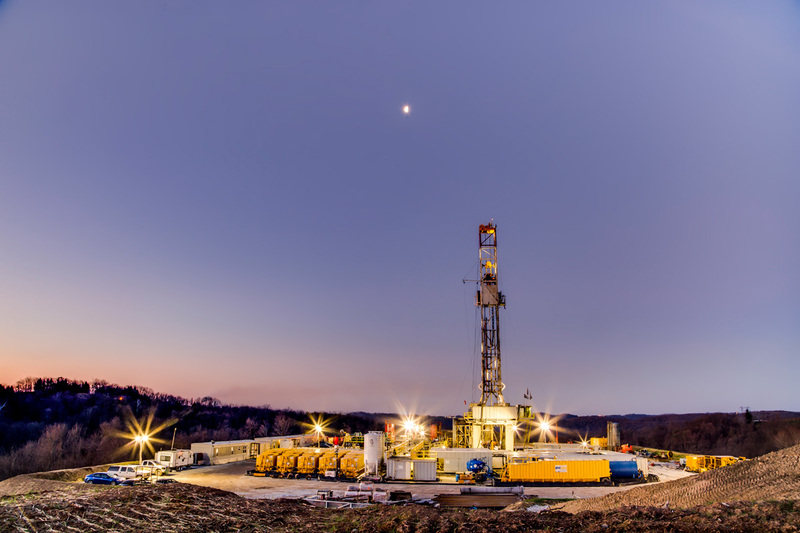 Initiated drilling program to begin developing Utica Shale resource and currently actively developing acreage. 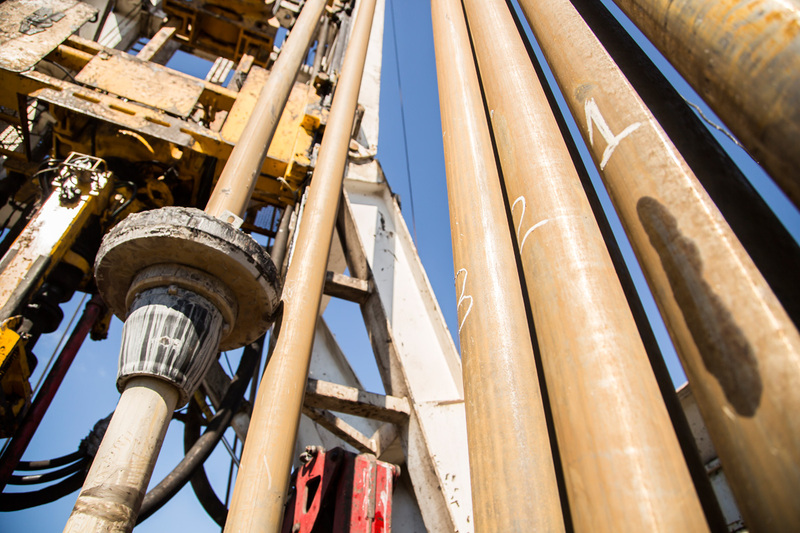 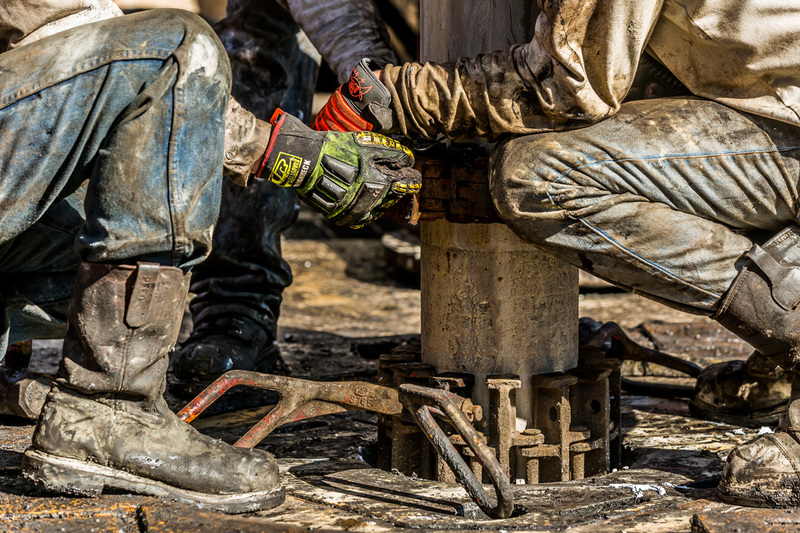 Contributed Permian Basin interests in Diamondback Energy, Inc. IPO. 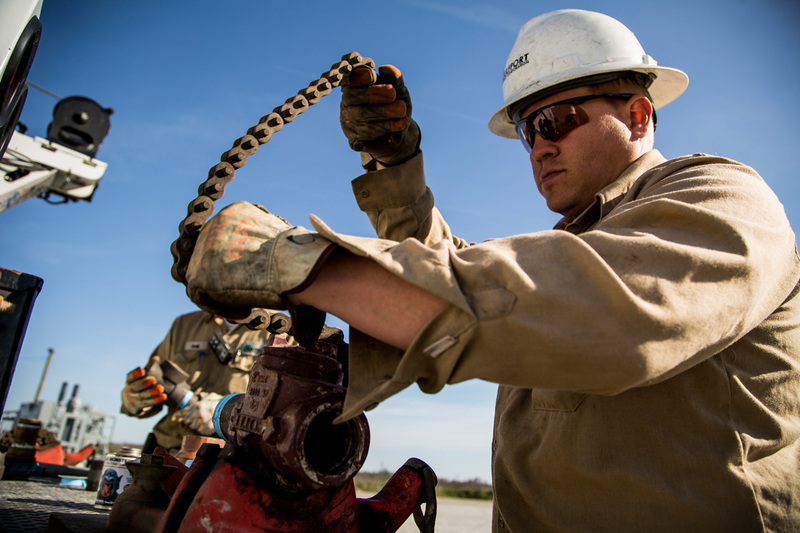 Contributed certain services investments into Mammoth Energy Services, Inc. IPO. 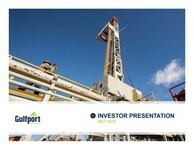 Acquired assets in the core of the SCOOP play and currently actively developing acreage.